This Adorable bright 3 bedroom 2 bath,split floor plan with double garage, It's the right price and right time.Beautiful wood laminate floors,open concept, over sized master shower,comfortable kitchen cabinet counter lighting,Lennox A/C & Heat (gas pack) installed 2017 and so much more. Enjoy mountain views, while close to shopping,schools and amenities. 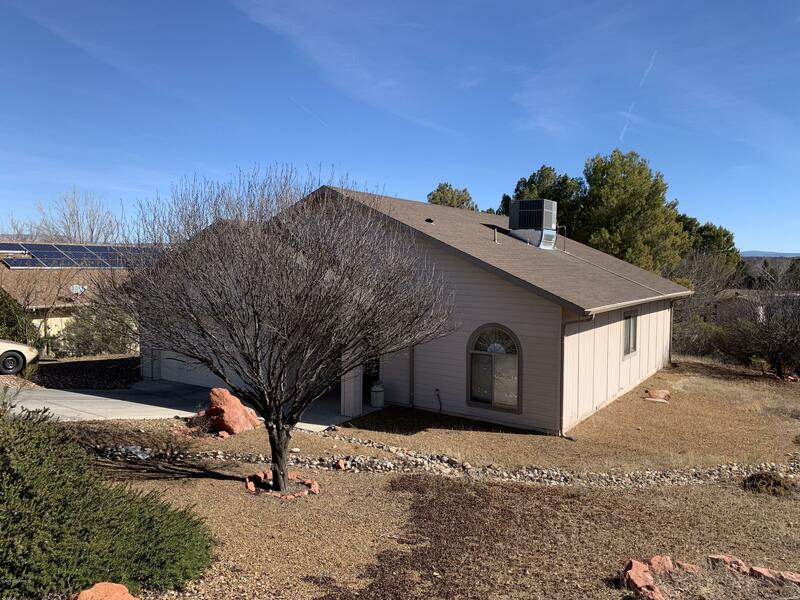 Located in the heart of the Verde Valley.